We will do Well Research To Help You Succeed. Dealing in: Residential Apartment, Independent House/Villa, Independent/Builder Floor, Commercial Office Space, Commercial Shops, Ware House, Office in IT Park, Commercial Showrooms, Guest-House/Banquet-Halls, Commercial Land/Inst. Land. 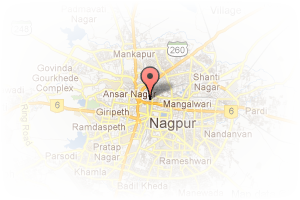 Address: Kotwal Nagar, Ring Road, Pratap Nagar, Nagpur, Maharashtra, India. This Broker Profile page for "Property Udyog" has been created by PropertyWala.com. 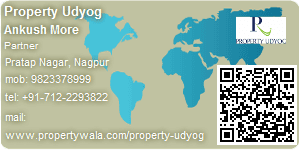 "Property Udyog" is not endorsed by or affiliated with PropertyWala.com. For questions regarding Broker Profiles on PropertyWala.com please contact us.